In addition to copywriting, I also provide proofreading and copyediting services. Clients include American Management Association, B&H Photo, LOCALadk magazine, and the author Lynn Sloan, among others. 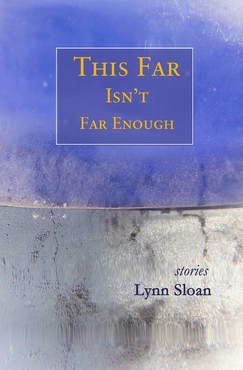 I did the final edit on Lynn Sloan's book, This Far Isn't Far Enough. I am the editor of B&H Photo's bi-annual catalog.